Walking the Heart of England Way, you might come across the hamlet of Preston Bagot with its 12th century Church on the hill overlooking the village, the canal and the Crab Mill pub. 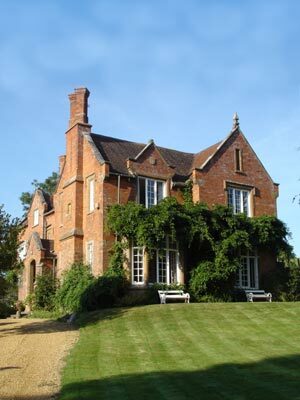 Next to the church, The Old Rectory B&B is set in an elevated position amidst large informal gardens with orchard, tennis lawn, pond and a super swing. The self-catering annexe sleeps 2-5 with two ensuite double-aspect bedrooms having views of the Church, gardens and countryside. Cot available. There is a fully-fitted kitchen and comfortable sitting/dining room. Ample parking.